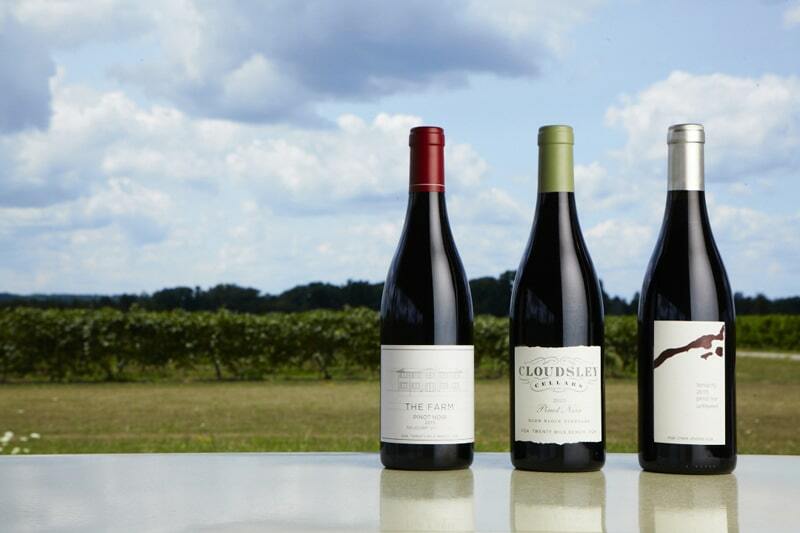 Having sold other people’s wine from around the world for 20 years, Adam Lowy felt it was time to make his own in Niagara. 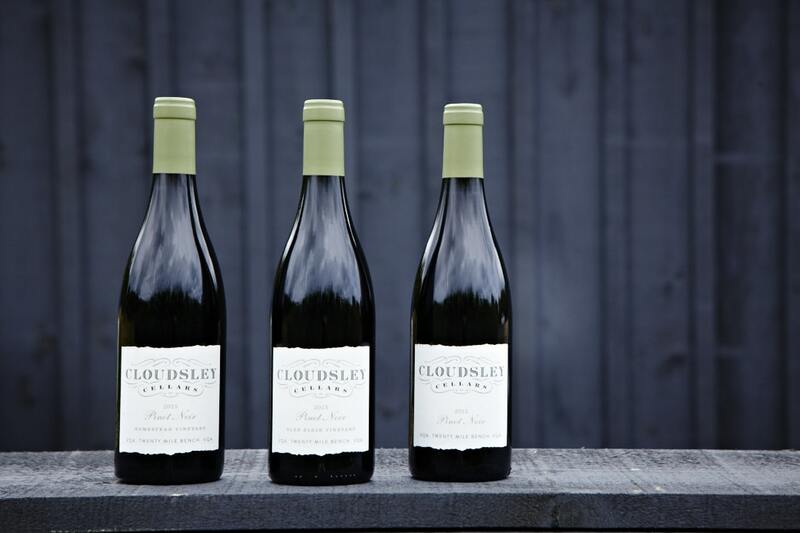 “I started the Cloudsley label at Domaine Queylus not really knowing where it would take me,” explains Lowy, who worked at Lifford Wine Agency in Toronto until 2014. 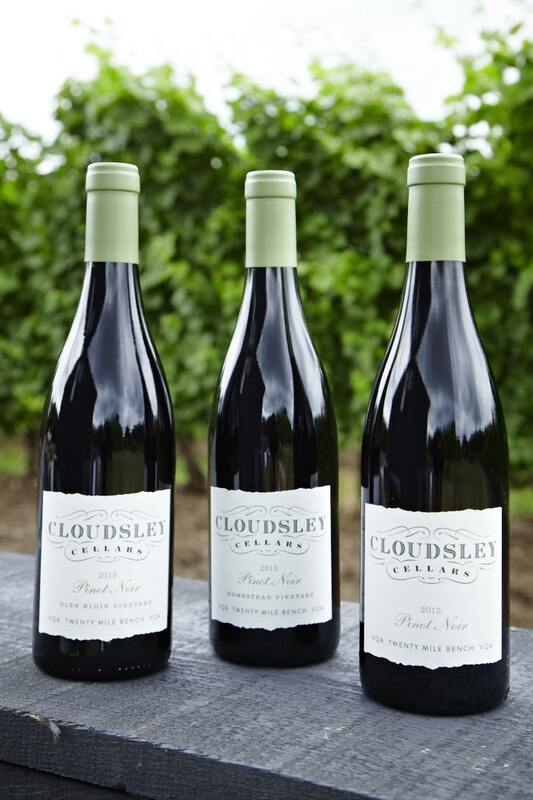 He purchased eight barrels of finished Pinot Noir in 2013 and another six in 2014. By 2015, the project was ready to take the next step. “I didn’t just want to buy whatever was on the market. That’s not what we’re about. The goal is to learn the vineyards. 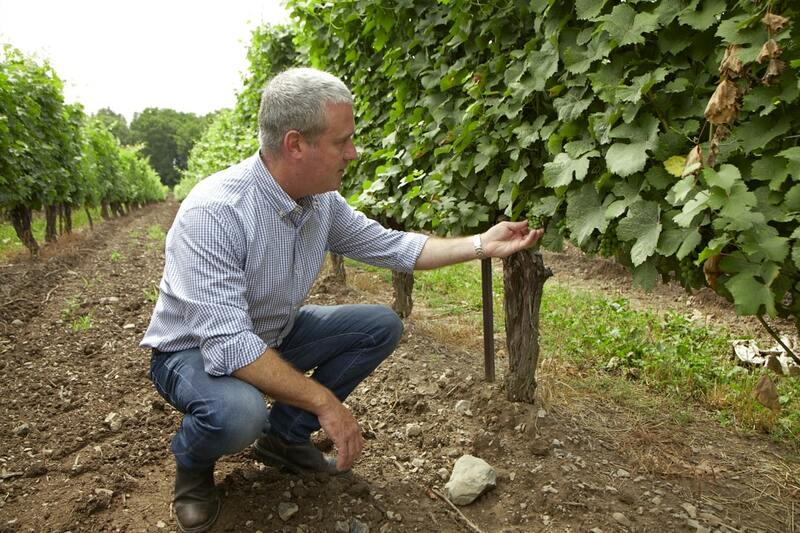 Learn the terroir,” he says. 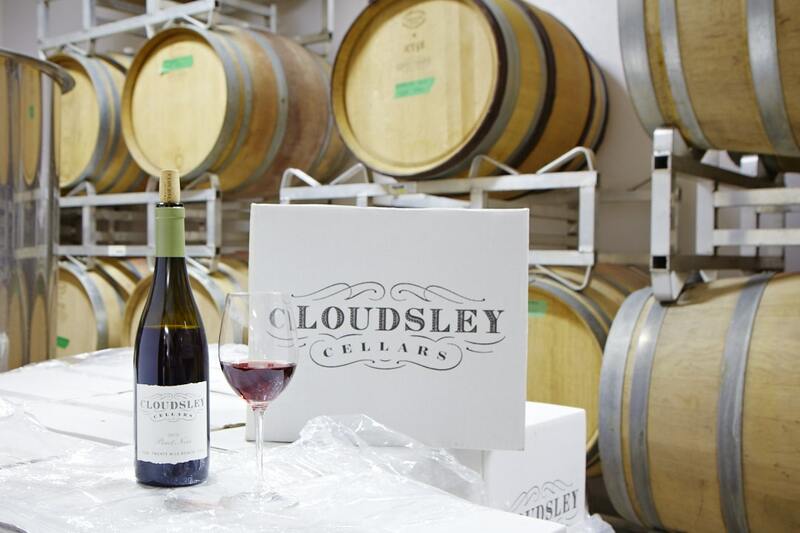 “I was able to contract two vineyards that the Wismers own, Homestead and Glen Elgin, which have become the cornerstone for our Pinot production.” The sites are adjacent to each other in Vineland, but Lowy has been enjoying charting the marked differences between the finished wines. 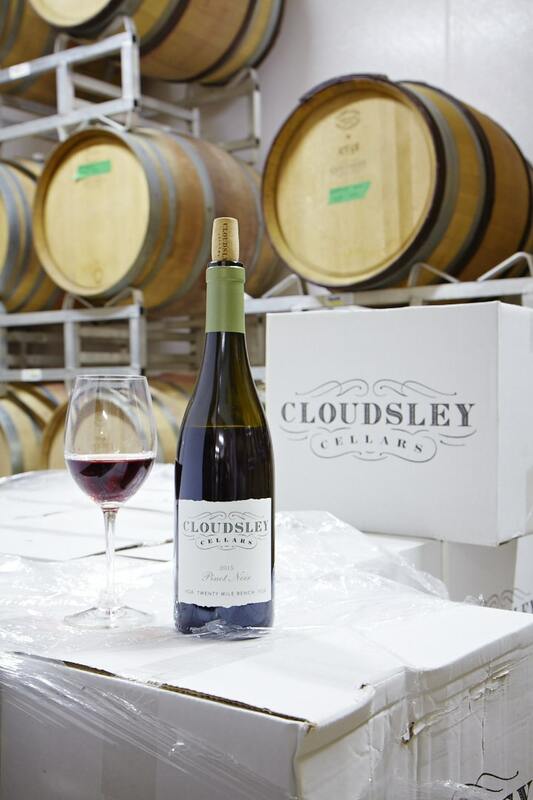 Last year, Cloudsley shifted from being a virtual label to having its own production facility and cellar in Vineland. Another change, the first crop of Chardonnay was brought in to round out the portfolio. 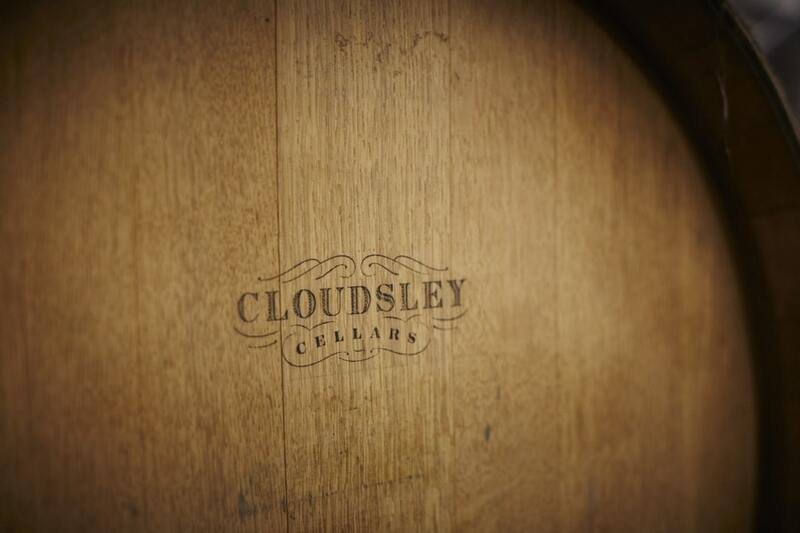 Craig Wismer and his team manage the vineyards and own the facility that Cloudsley calls home. Assistant wine- maker Matt Smith does the hands-on cellar work and winemaking consultant Peter Gamble advises. The business model also sees Lowy and Smith doing custom crush work for other wineries in Ontario, which helps them afford the winery site. Likewise the hospitality comes with a traditional touch. “If you’re lucky enough to get into a very nice Burgundy domain, you’re going to be in the cellar with the winemaker,” he says. “That’s our plan. It’s far from the Napa Valley experience.